Himachal Pradesh is India's Himalayan beauty in its purest form. Located in north-western India, the state is home to a number of hill stations where you will truly have the time of your life. Right from one corner to another, the land of Himachal (means abode of snow) offers you an excellent opportunity to reconnect with nature, enjoy scenic trekking tours and practice yoga and meditation. The Enchanting Himachal tour is aimed at helping you explore almost everything that has catapulted the state on to the global travel map. The state also offers a wide range of hill resorts and spas where you can treat yourself to ultimate luxury. At Max Holidays, we see to it that you stay only in the finest of resorts and get to see both the main tourist attractions as well as those that are difficult to find for travellers themselves. So, you should be ready for many surprises. After your arrival in Delhi, undertake an early morning drive to the exquisite hill station of Shimla. Spend some quality time at the hill station before getting ready for a full day of excursion to Chail Valley, Kufri Valley and Fagu Valley. 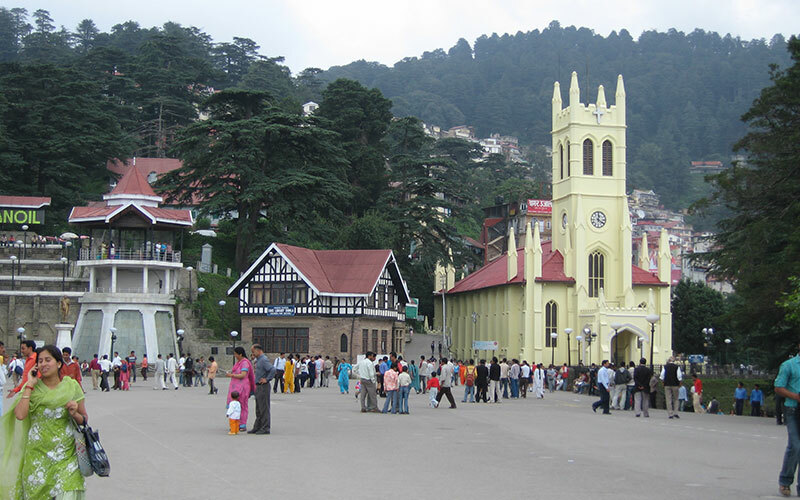 Get back to Shimla for a leisurely stroll in the town's shopping market – the Mall and the Ridge. Next morning, drive to the quaint little hill station of Kasol, where you will enjoy reconnecting with Mother Nature. Quench your thirst for adventure by getting started on a couple of short treks. Later, reach Manali, one of the finest hill stations in northern India. Also, delight yourself with an excursion to the Rohtang Pass and the Kullu Valley. Explore the temples of Manali to dig into the interesting Hindu mythology. Next day, get back to Delhi for your flight back home. 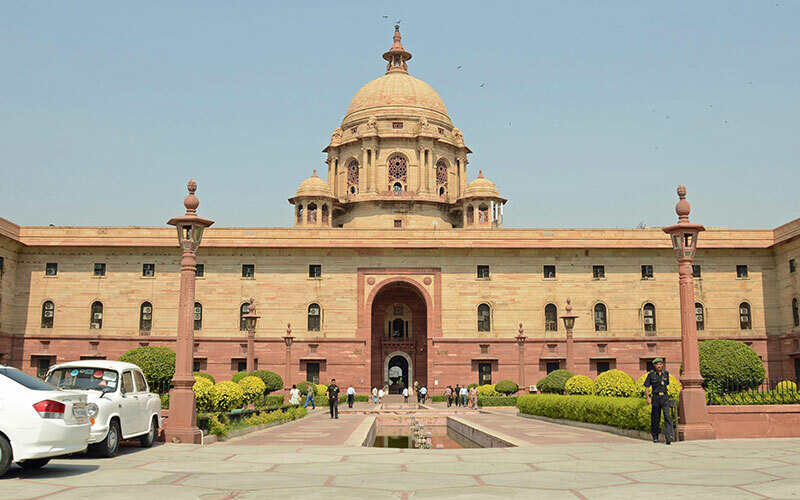 Upon arrival at Delhi airport meet with Max Holidays representative who will provide you assisted transfer to your pre booked hotel for night stay in the capital city of India – Delhi. Early Morning drive to Shimla which was the summer capital of Britisher’s during British rule in India. Once you arrive at Shimla, check into your hotel, rest and relax, in evening spend time roaming around the beautiful hill destination of North India. Overnight stay at hotel in Shimla. Today enjoy full day excursion tour to Chail Valley, Kufri Valley and Fagu Valley – offers a range of activities in its beautiful natural surroundings. In evening back to Shimla and enjoy some time free to leisurely walk in the famous shopping place of Shimla town - The Mall & The Ridge. Overnight back to the hotel for night stay in Shimla. Early morning drive to Kasol – A mini Israel in Himachal Pradesh. 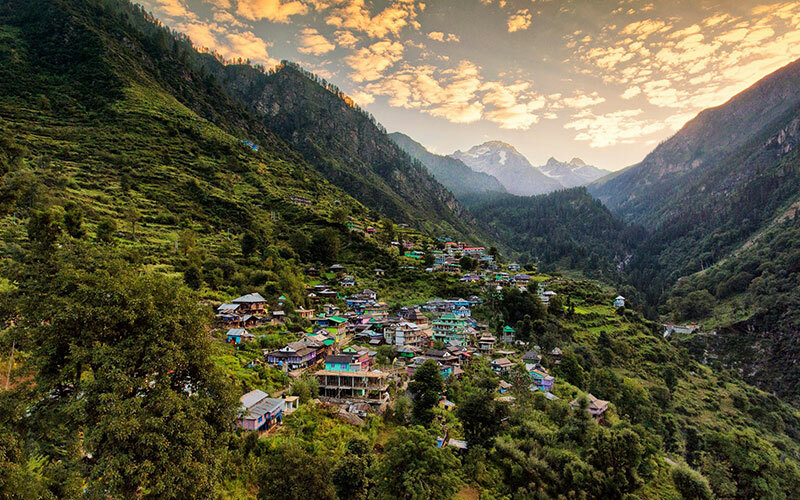 A destination bestowed with all of nature's blessings,Kasol - a picturesque village in Kullu, stretched along river Parvati is known for its Israeli inhabitants. There is no dearth of scenic spots in Kasol, which means you’ll definitely come back with a lot of DPs and cover pictures. Treks and treads around include Sar Pass, Yanker Pass, Pin Parbati Pass and Kheerganga. You might need to travel small distances in a jeep or a cab to reach the starting place. If tough climb is not your style, take a walk to Chalal, which is just 30 minutes away from Kasol. Morning you can go for a walk to Malana Malana - Malana is completely isolated from the monotony of India's city culture. Malana is one of the oldest standing democracies of the world, with the small village managing it's own affairs even today. Afternoon drive to Manali - king of hill station and one of the finest hill stations in India. Upon arrival, check into your hotel, rest and relax, in evening spend time roaming around the Mall Road. Overnight stay in the hotel booked for you in Manali. Full day excursion to Rohtang Pass OR Manikaran and Kullu Valley. After breakfast enjoy a day excursion tour to Rohtang Pass. 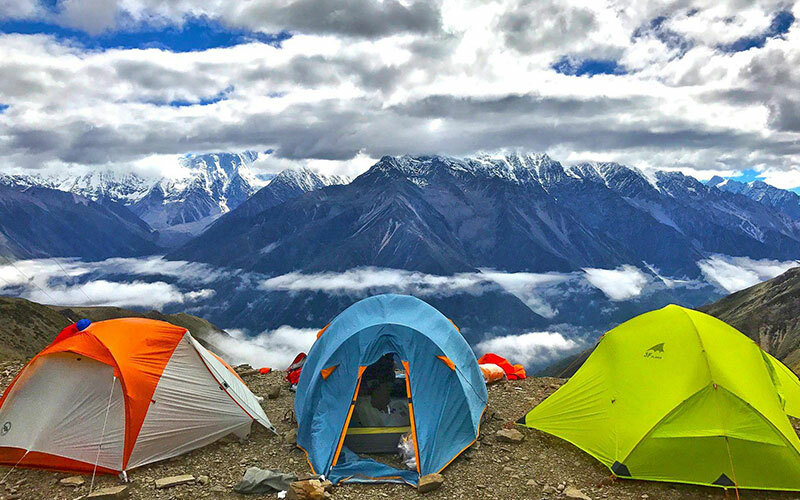 Located at an elevation of 13015 ft above sea level, and about 55 kms north from Manali Rohtang is an adventurous tourist destination which gives a broad view of mountains getting higher distant over the clouds. Later drive back to Manali. Enjoy an excursion tour to Manikaran & Kullu Valley. Manikaran is a devotional place for Sikhs & Hindus and is also famous for its hot water sulphur springs. Kullu Valley is well identified for the “Magnificent Seven Days Dussehra Fair Celebration” during the month of September and October; it is also called “Vale of Gods”. Enjoy some time in Kullu and shop for the famed Kullu Shawls. In evening back to your hotel in Manali for night stay. After breakfast local sightseeing of Manali. it city tour Hadimba Devi Temple, Manu Temple, Vashisht Village. After breakfast drive to Delhi. On Arrival at Delhi an assisted transfer to International airport to board flight back to home.